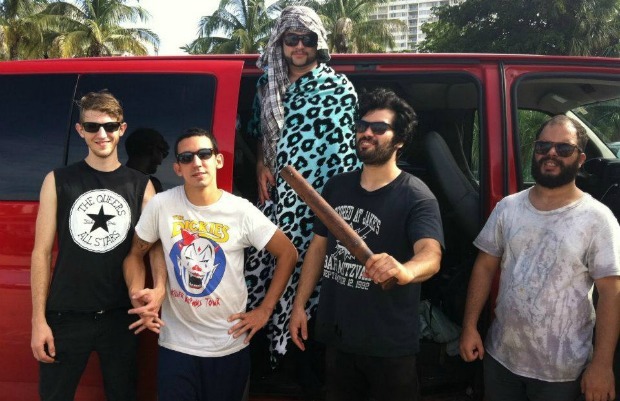 Post Teens, one of AP's 100 Bands You Need To Know in 2012, has announced an east coast tour. Check out the dates below. The band released a self-titled 7-inch in 2011 via Sound Study Recordings.